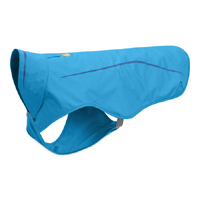 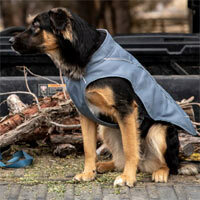 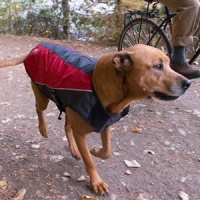 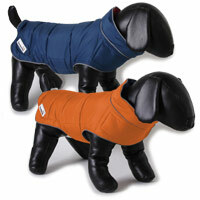 A good dog coat needs to be comfortable and protect your dog from the elements. 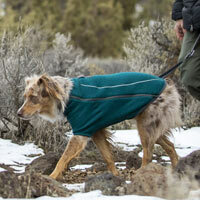 We only sell coats that do all that and more - designed for action, comfort and safety. 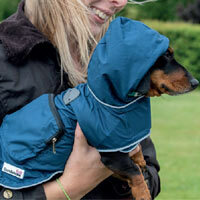 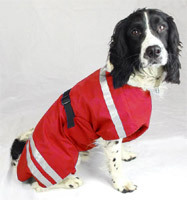 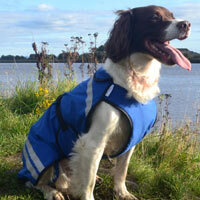 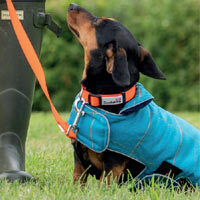 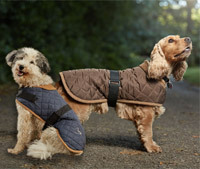 Whatever the weather, make sure your dog is protected, comfortable and warm in a quality dog coat or jacket. 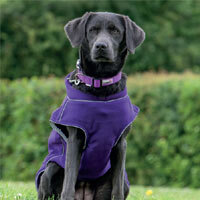 We also have some lovely cotton dog vests for that little bit of extra warmth indoors or out.